Home » myeye2arebleediing » Pictures » Glub! 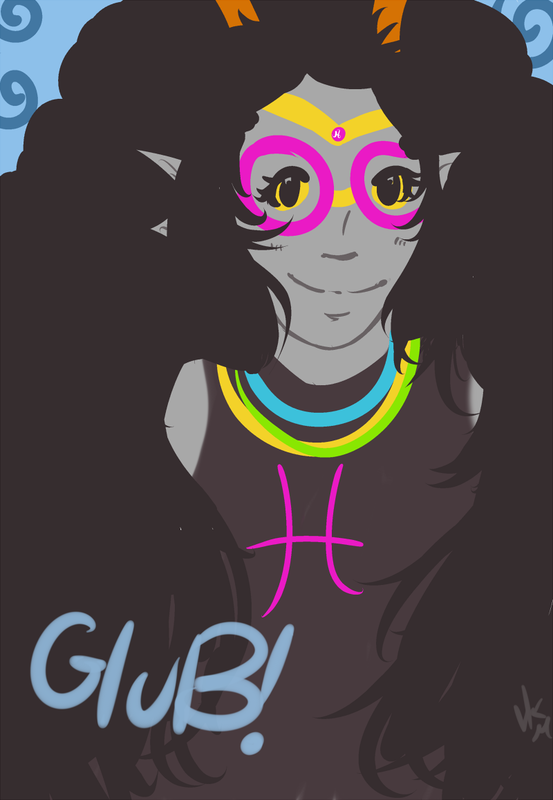 oh yay, homestuck fanart! i need to make some to put on here.